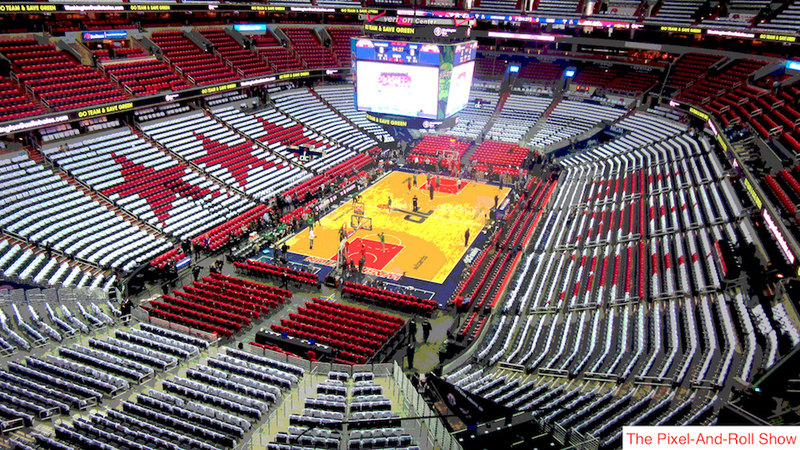 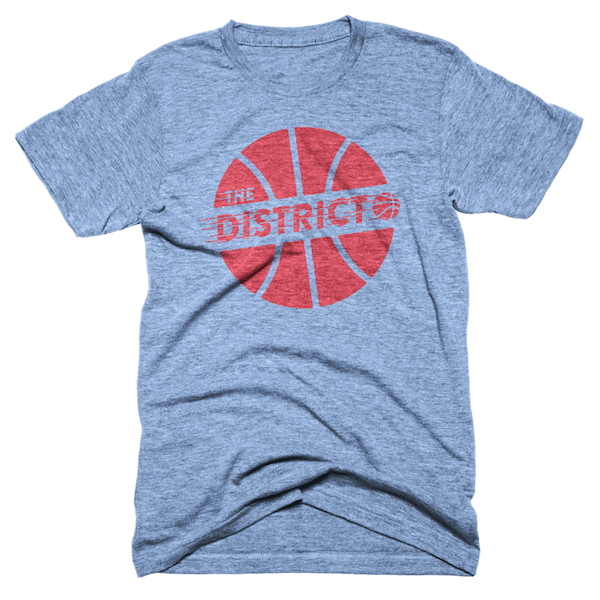 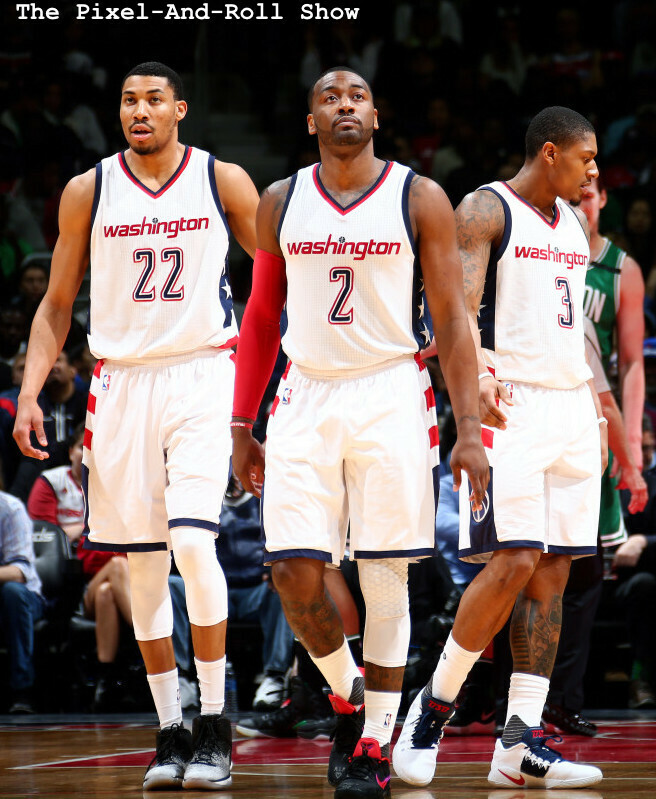 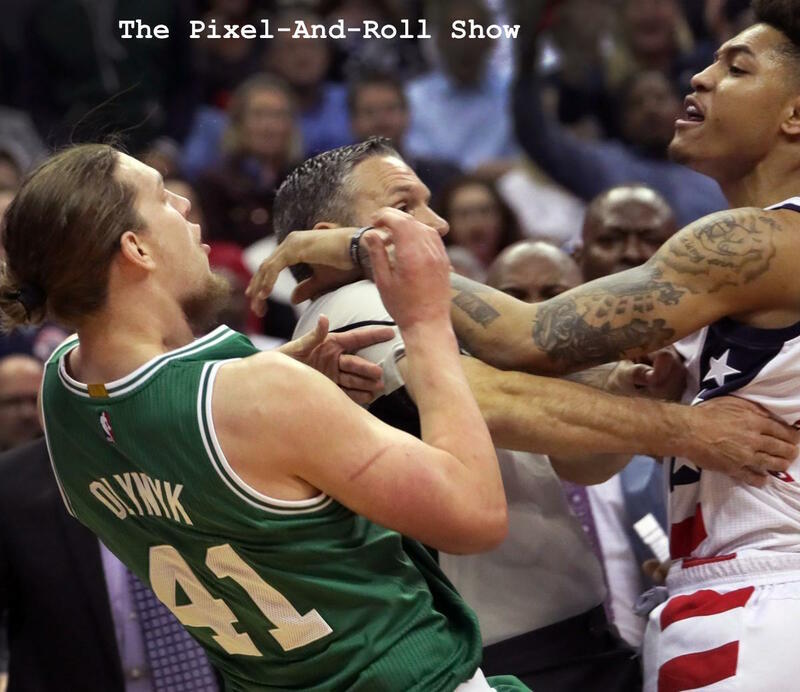 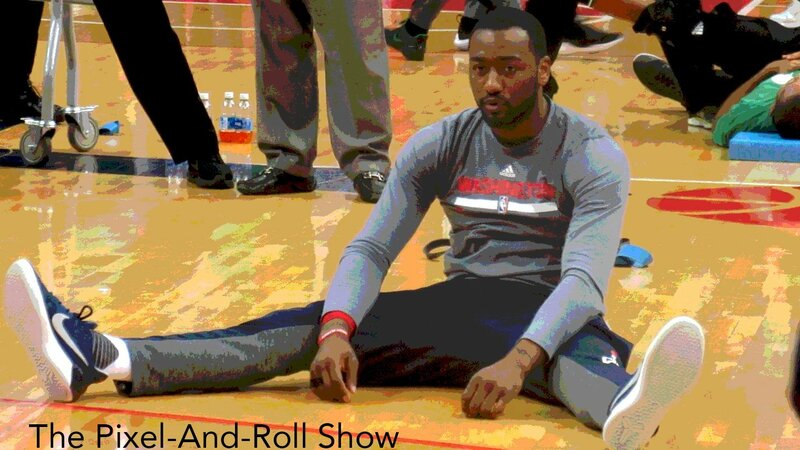 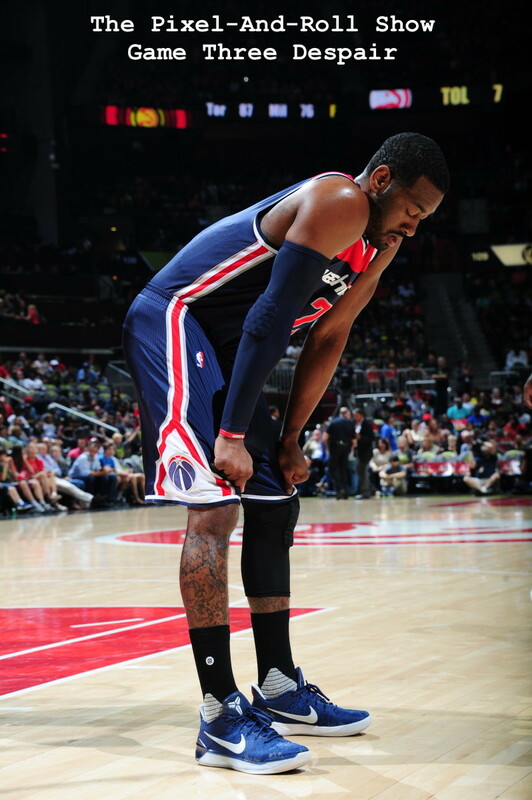 Adam McGinnis and Rashad Mobley of Truth About It, discuss Washington's blow out playoff victory over Boston in Game 3. 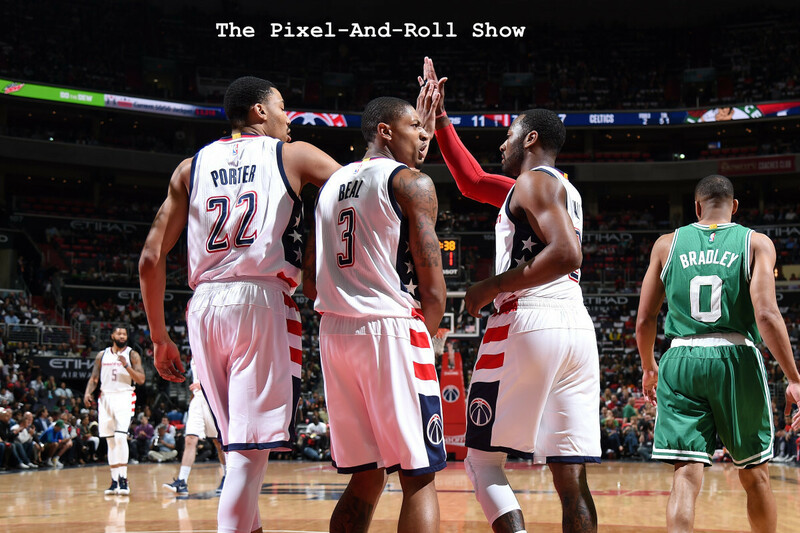 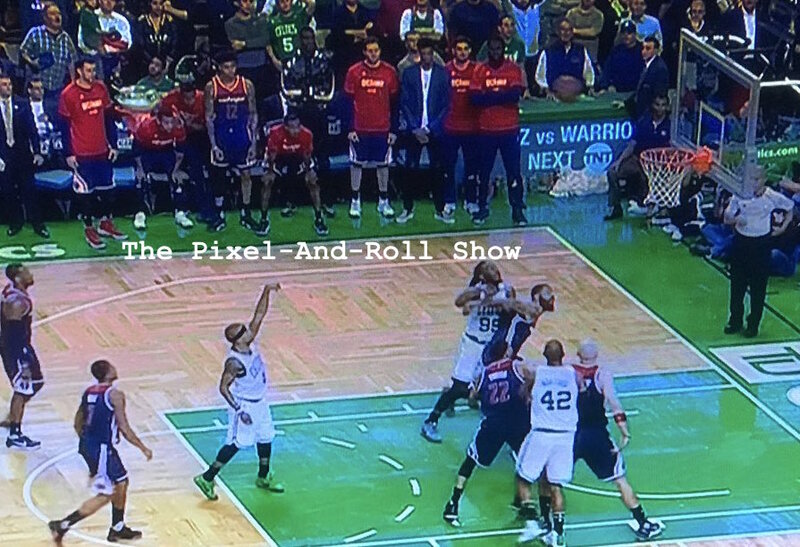 Adam McGinnis and Rashad Mobley of Truth About It, discuss Washington finishing off Atlanta, and analyze the Wiz's Game 1 and 2 losses in Boston. 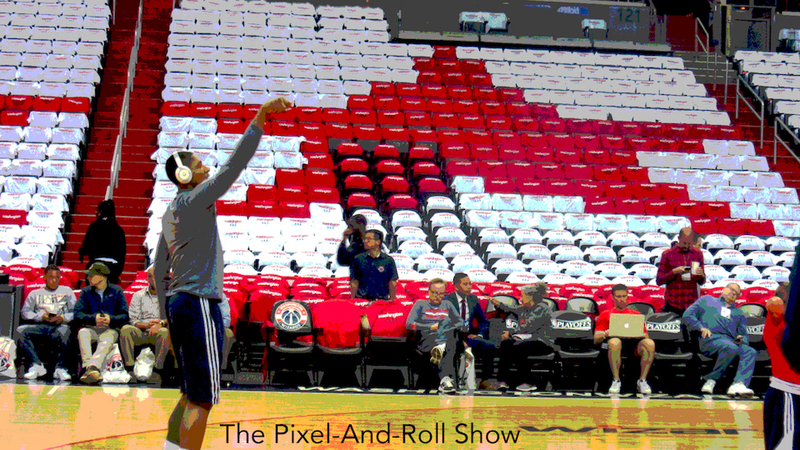 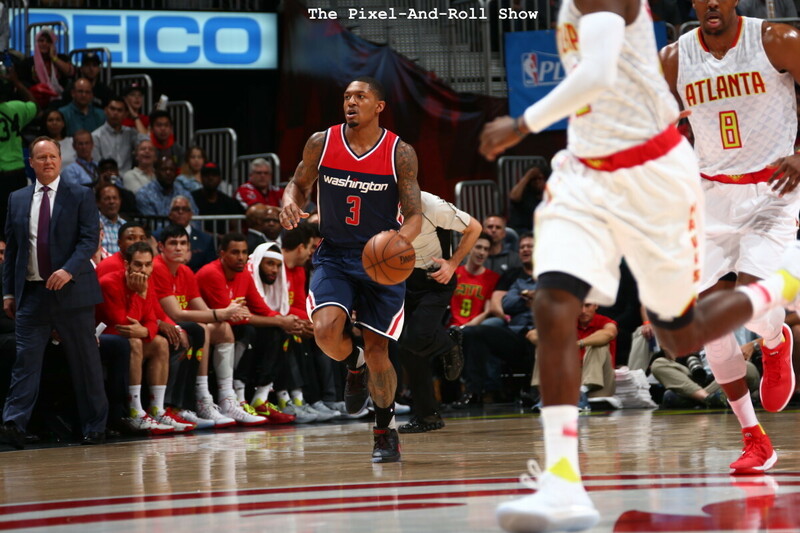 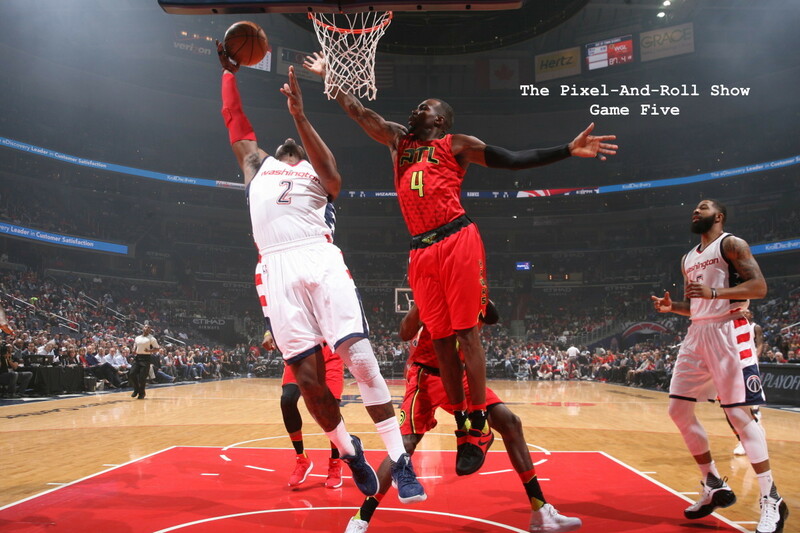 Adam McGinnis and Troy Haliburton of Truth About It.net discuss Washington's pivotal Game Five playoff victory over Atlanta.